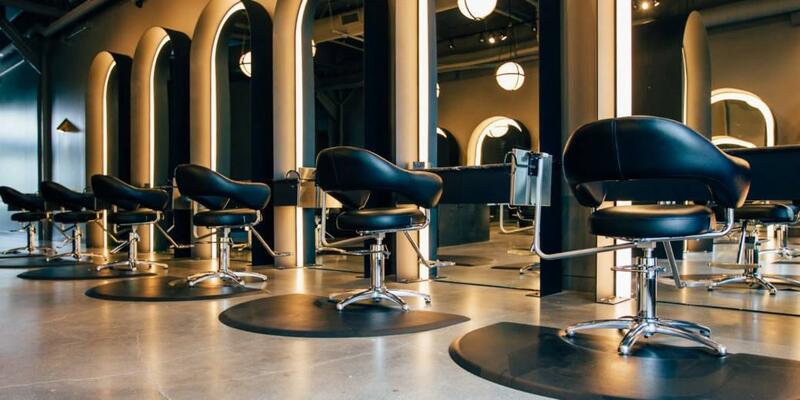 High end luxurious Hair Salon and Wedding Business with an extremely busy high traffic location and visiblity from the Anthony Henday. This unique one of a kind exclusive salon has doubled its revenue consistently each year and is THE place to go in this busy growing neighbourhood! 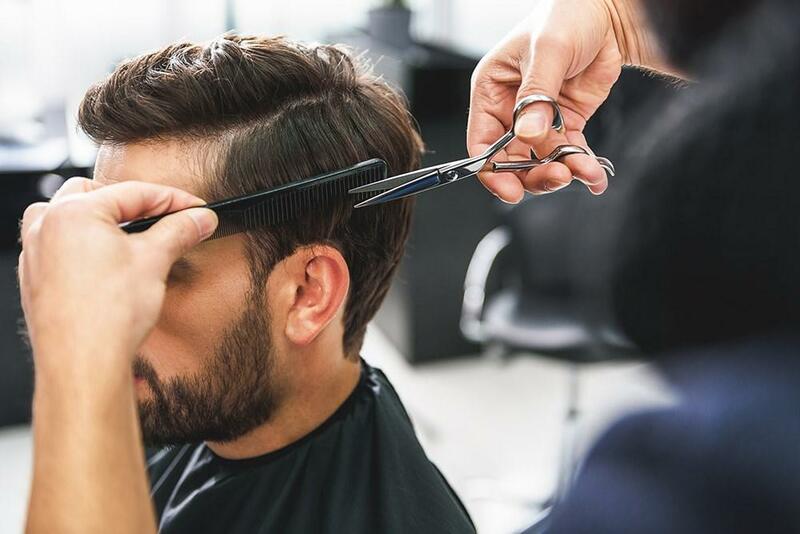 Located in strip mall with huge anchor tenants and no other competition, this salon has definitely cornered the market with over 8,000 regular clients. $150 k in state of the art renovations, this modern space boasts 6 stations, 3 sinks, colour bar, new spa room and cosy reception. Clients don't want to leave, especially brides who have a full one stop wedding service. 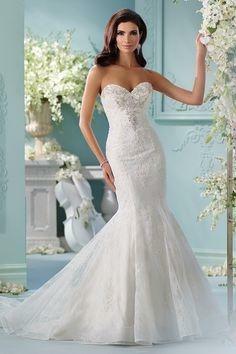 Wedding dresses, make up, hair and esthetics. This growing wedding business is an amazing revenue generator and exciting part of this dynamic teams business. Dedicated team of stylist love to work with high end product lines eg: Kevin Murphy & Morrocan Oil. Great turnkey business with low rent and secure lease. This salon actually makes money!